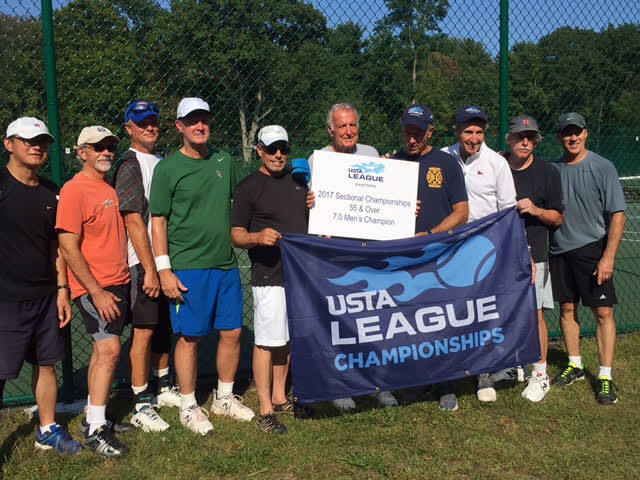 The year 2017 proved to be a very good year for the Long Island USTA Adult League teams. 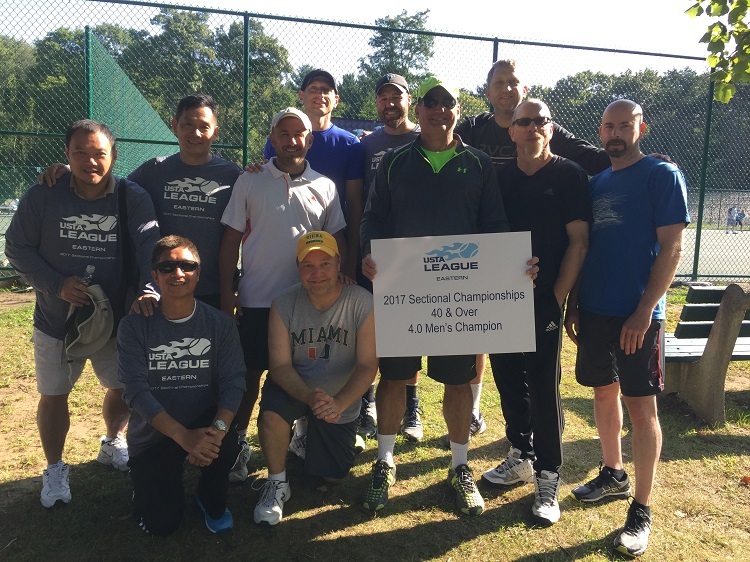 We had five teams win at the Sectional Championships advance to the National Championships! Job well done! We wish all the teams luck and a great time at Nationals! 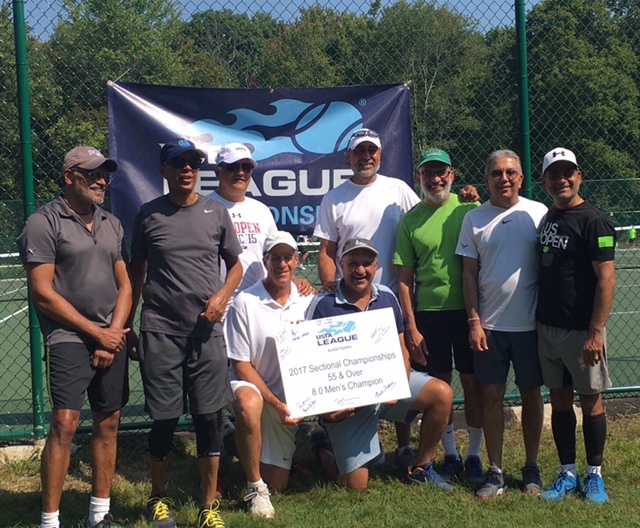 The Tri-Level League is underway with matches playing until mid-December. 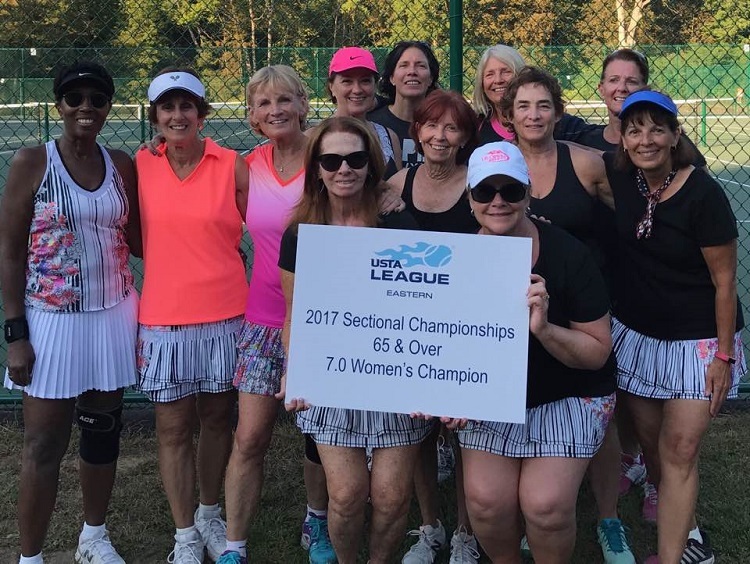 The winning men’s team and the winning women’s team will advance to the Sectional Playoffs in Westchester, N.Y., the weekend of Jan. 20-21, 2018. 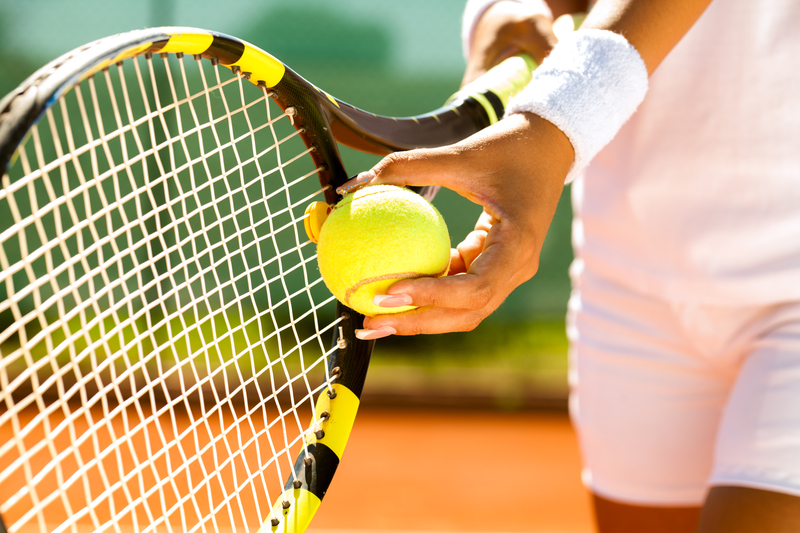 Next thing up is the Mixed Doubles Leagues. 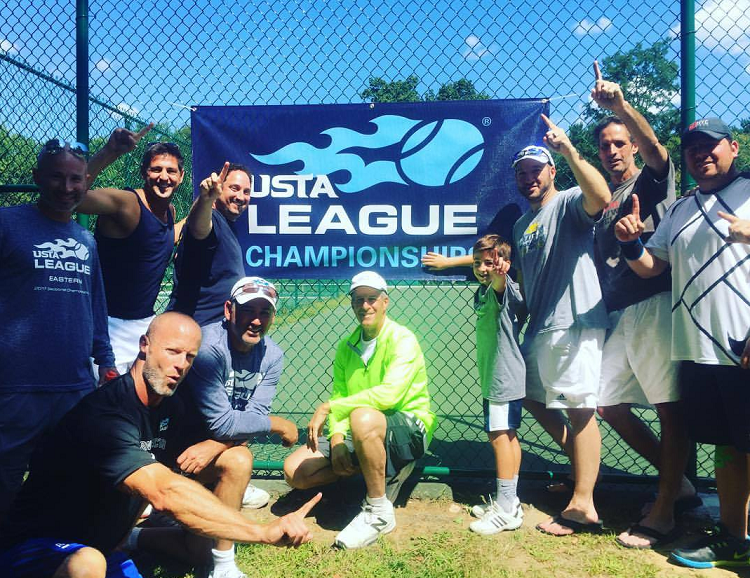 We will be running both the 18 & Over and the 40 & Over Leagues from January to May. The League is based on combined ratings of 6.0 (a 2.5 & 3.5, or two 3.0 players); 7.0 (a 3.0 & 4.0, or two 3.5 players); 8.0 (a 3.5 & 4.5, or two 4.0 players); 9.0 (a 4.0 & 5.0, or two 4.5 players); and 10.0 (a 4.5 & 5.5, or two 5.0 players). 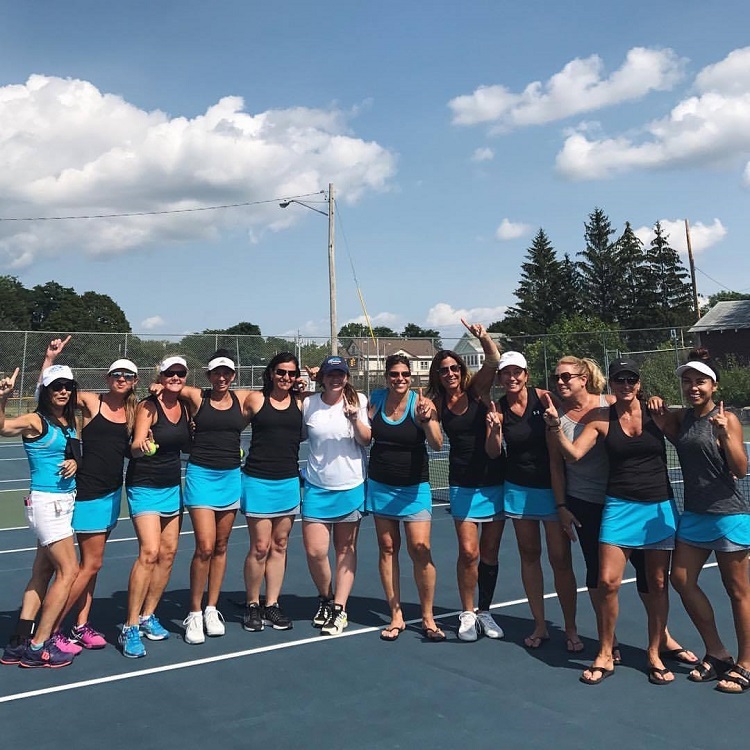 The weekends that we schedule matches for the 18 & Over 6.0, 8.0 & 10.0, we will have the 40 & Over 7.0 & 9.0 playing the same weekend to avoid conflict as much as possible. 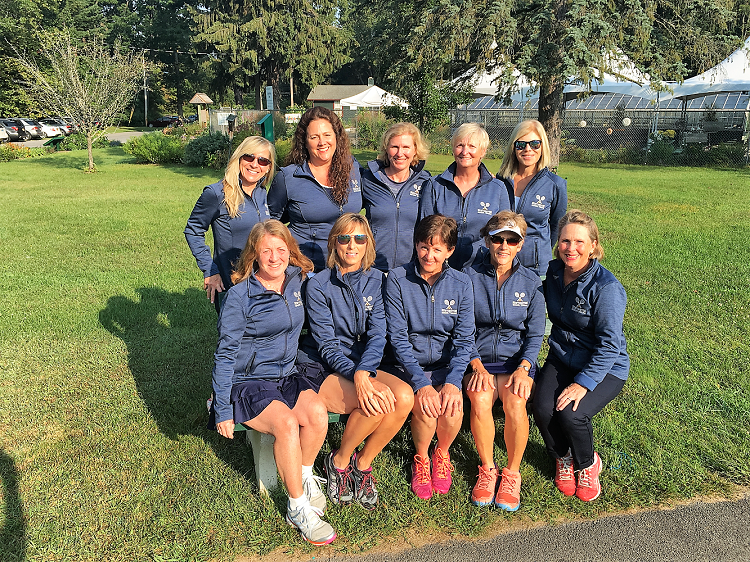 If anyone is interested in captaining a team, you must let me know by e-mailing KathyM65@aol.com by Wednesday, Nov. 15. If you are looking to join a team, let me know and I will pass on your name and contact info to teams that need players. 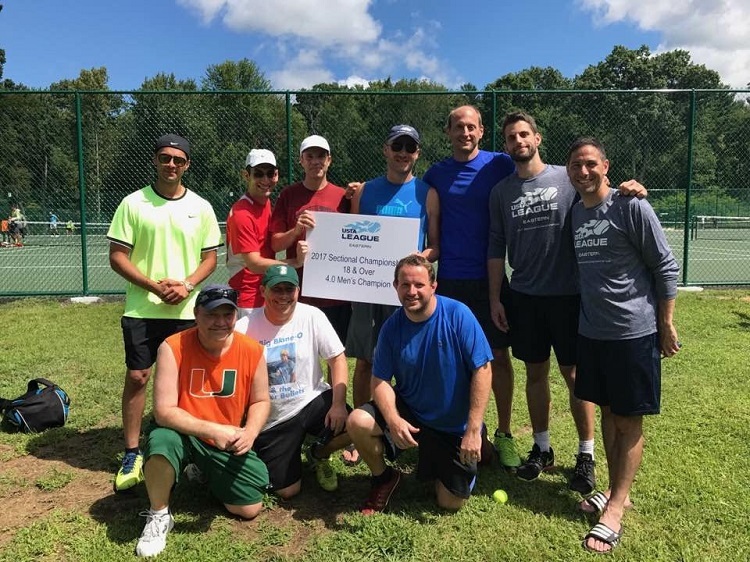 Looking forward to a great Tri-Level and Mixed USTA season! 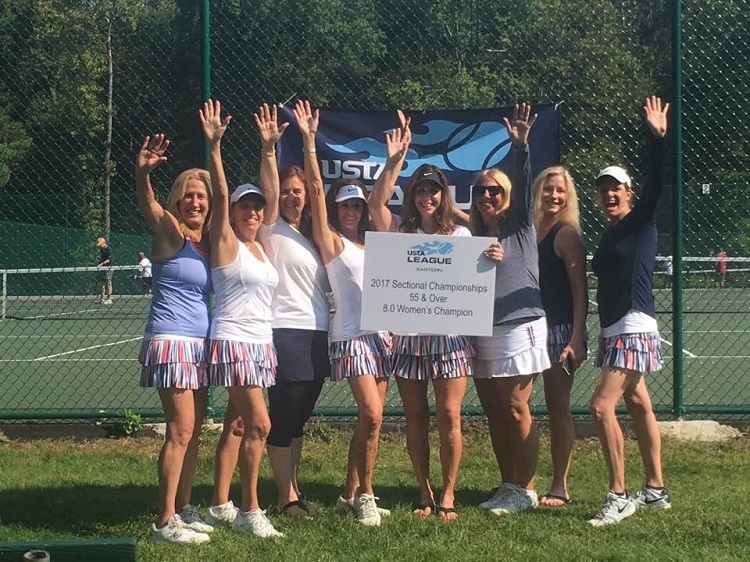 Kathy Miller is the manager at Carefree Racquet Club and is also the Adult League Coordinator for USTA/Long Island. She may be reached at kathym65@aol.com.